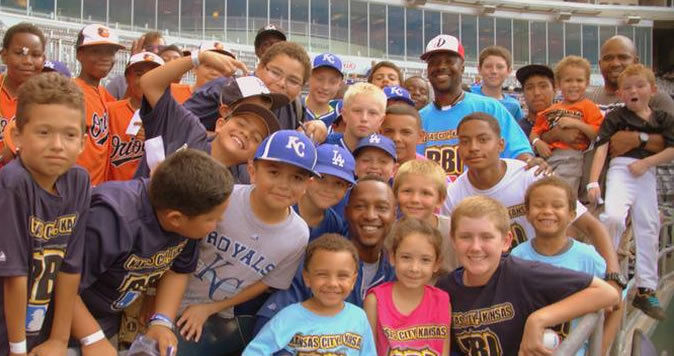 The KCK RBI program, supported by Major League Baseball (MLB), is committed to increasing inner city youth interest and participation in baseball and softball by re-introducing, reviving, and rebuilding America’s pastime in underserved communities. In its short history, youth participation in the KCK RBI program has grown from 155 players in 2009 to over 900 in 2014, and registration is expected to eclipse 1,000 players between baseball and softball for the 2015 season. The enthusiasm of the kids continues to grow along with the services that the program offers, but its home field – Wyandotte County 3 & 2 Stadium – is in serious need of a makeover. WyCo 3 & 2 stadium was once a long standing fixture of the Kansas City, Kansas community and served as the cornerstone facility for baseball in the inner city. 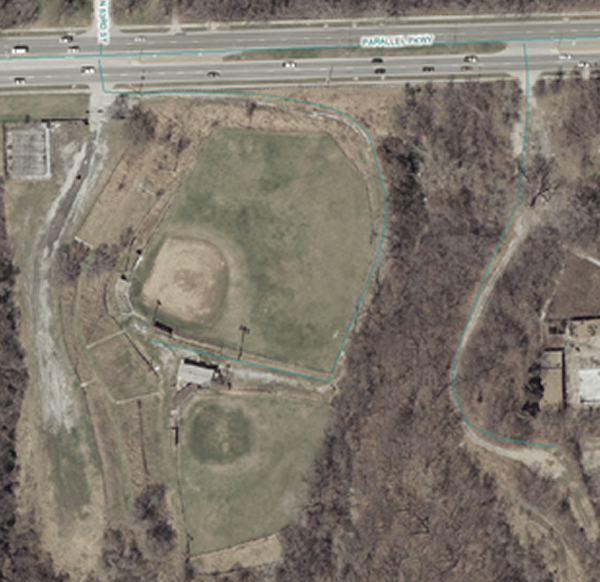 The stadium is centrally-located along a major thoroughfare within the city – at 5325 Parallel Pkwy – and for nearly 50 years it was a gathering place for the community with daily baseball practices and games, including hosting tournaments for teams from across the Midwest. Unfortunately, a decade of vacancy took its toll on the fields, and as the crime and the rust and the weeds moved in, baseball moved out. KCK RBI is committed to reversing the breakdown. We took ownership of the fields in 2008 and have since improved the conditions, but a larger goal remains. This is where you come in. We are reaching out to groups and businesses like yours and asking you to partner with us in taking advantage of an exceptional opportunity to be a part of Kansas City history, and we need your help in an extreme way. KCK RBI, in collaboration with our partners, Cal Ripken Sr. Foundation, Kansas City Royals, MLB Baseball Tomorrow Fund, Freightquote and other local investors, is graciously requesting volunteers from the community (like YOU!) to contribute their time, support and resources to help make this extreme project a success. Transform the WyCo 3 & 2 baseball fields into a state-of-the-art turf baseball field. Our plan is bold, but with the spirited and generous cooperation of individuals, groups, and businesses in Kansas City and surrounding areas, we are confident that this aggressive goal can be accomplished. We are in need of a wide array of different resources and specialties. Interested parties can find out more information on how to get involved by calling Cle Ross at 913.980.4273 or . Together we can help each other literally build the future, and we can give inner city baseball in Kansas City, Kansas back what it once had 50 years ago: something to be proud of.